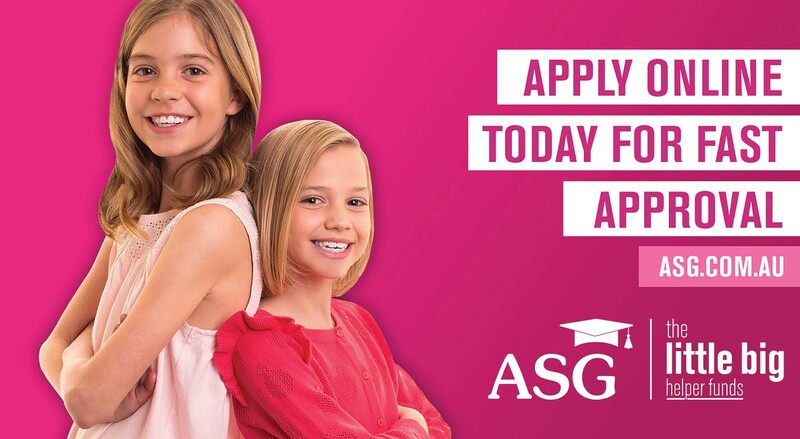 ASG has helped families to plan and save for the cost of education since 1974. We were successful in a competitive pitch to work with ASG on bringing a brand new product suite to market. The new lending type product was the first of its kind for ASG, as such the suite required a new naming convention and look and feel to be developed and rolled out across a suite of assets for launch. 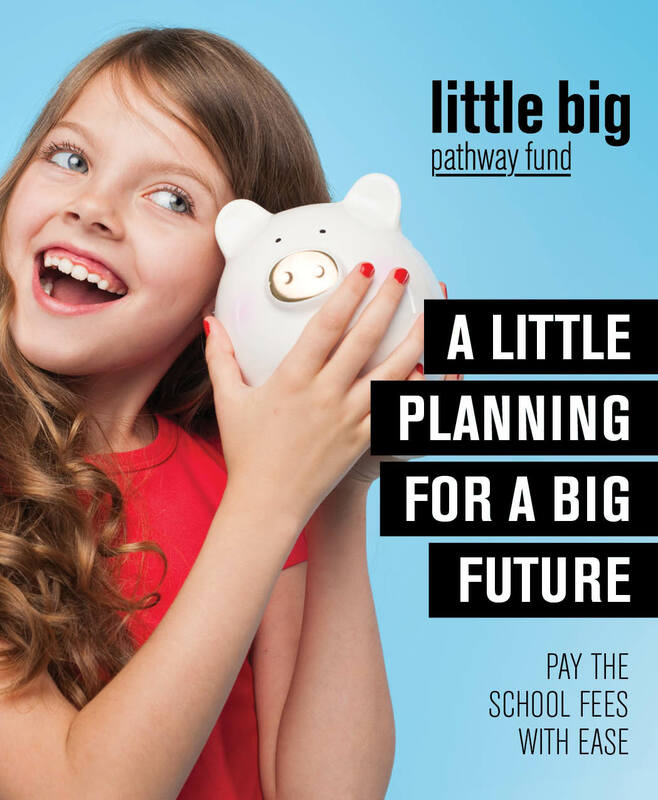 We wanted to simplify the sometimes-complex product and help inject personality through a creative naming architecture that could be adopted across other product suites in the future, to do this we developed The Little Big Helper Funds which encompassed the two lending products; Little Big Tuition and Little Big Extras. We brought the product set to life through the use of bright block colours and heavy black text. The Little Big concept was so well received by the client that the project scope was broadened to include a total product overhaul inline with the Little Big concept. To roll out the concept across all products and creative we completed a studio shoot and 2 day on location shoot, to capture studio and lifestyle shots and footage to create simple product explainer videos. The stills were utilised across both print and digital ad materials and remain the core component of the brand asset library to date. The refreshed, modern and youthful visual language was achieved and extremely well received by the client. We have since gone to market with additional campaigns in this new visual language style and there are many more to come! Branding, Strategy & Launch Campaign.